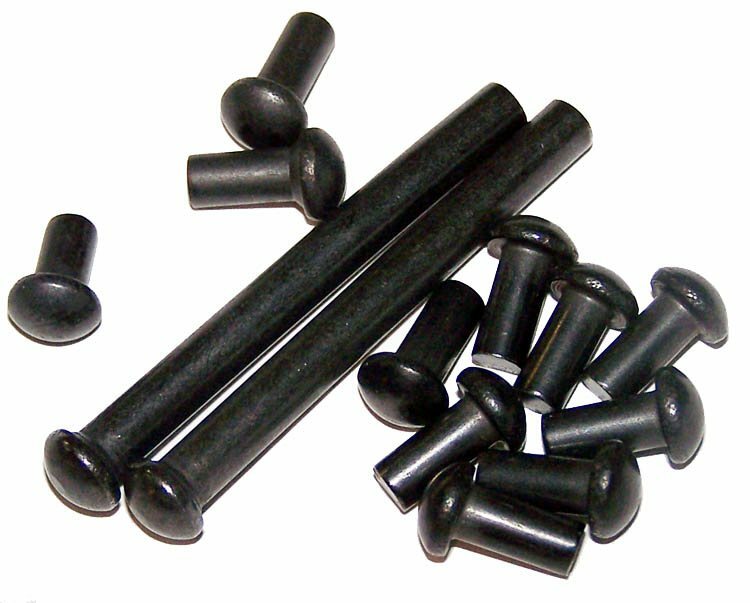 All rivets have been black oxide coated. Hardened steel rivets with the correct swell necks provide the tightest fit in the countersunk holes in the trunnions. Price shown is for one rivet set.